Who knows better what is good for your skin than a dermatologist? 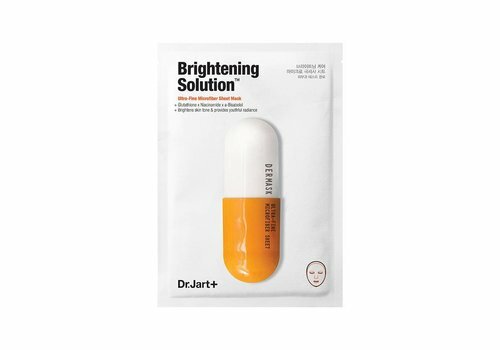 Say hello to Dr. Jart; the K-Beauty brand that originated from love and passion for dermatology. Dr. Jart develops the very best products for you so that you always have a radiant skin. We are loving this brand, so check the entire range of Dr. Jart! What about Dr. Jart +? It all started in 2001, when the passionate dermatologist dr. SungJae Jung and entrepreneur Chin Wok Lee joined forces to set up a skincare line that would make the world bewildered. Doctor Jung already spent the day creating skin care products that needed to provide the solution for various skin problems. This passion was contagious to Lee and together they decided that these products should be available to everyone. After three years of developing and building up, in 2004 Dr Jart + officially launched! Dr. Jart believes in the power of science; exploring this is unraveling new challenges in the field of skin care. Dr. Jart works intensively with 15 dermatologists from 15 different clinics. Together they are committed to creating the very best skincare products for everyone, including you! Discover the super-fine Dr Jart assortment now! K-Beauty brand Dr. Jart has a lot of superfine facial products that make your skin shine. Take, for example, the Dr. Jart + Shake & Shot collection; these are masks that give you a mega-cool dewy look. They also look very cool! 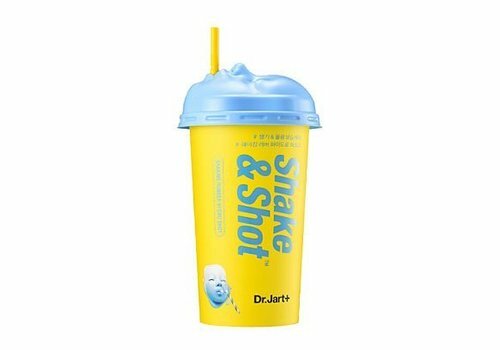 In addition, the K-Beauty brand also has the Dr. Jart + Rubber line. 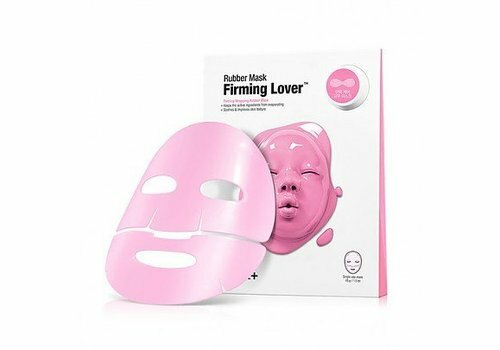 These are masks that consist of two steps; a concentrated serum and a rubber mask that embraces the skin, so that no ingredients are lost and the ingredients can be perfectly absorbed. He is also very nice. Jart + Dermask collection; these masks give you a power injection of what your skin needs. From a dehydrated to dull skin; you name it! 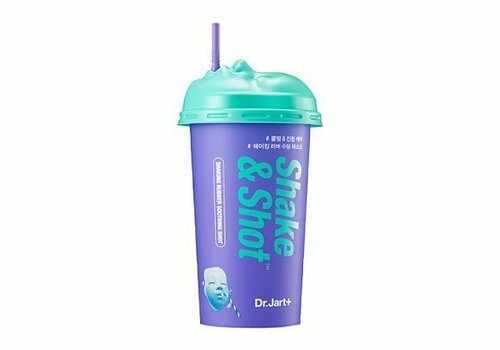 Want to order Dr. Jart+? Shop quickly at Boozyshop! 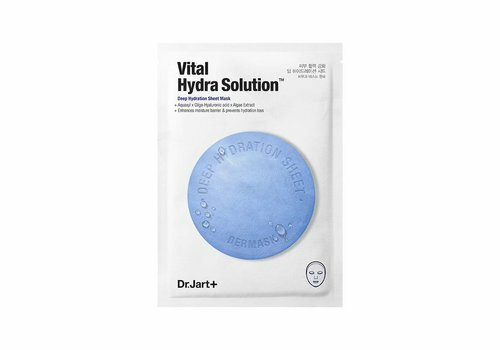 Do you have your favorite Dr. Jart mask already picked? We bet that there are several! Fortunately, you can already order these beauties at Boozyshop. Extra fun: it is quite nice that with orders from € 30,- you also receive a free gift from us. Ready, set, shop ! !